The total cost of the expansion project is $1.3 billion, of which $500 million is for the desalination plant and pipeline. The water plant will supply the expansion and a potential further growth phase at the mine, as well as acting as back-up for the existing operation in case of extreme dry conditions. Los Pelambres is a sulphide deposit in Chile’s Coquimbo region, 240 kilometres north-east of Santiago. 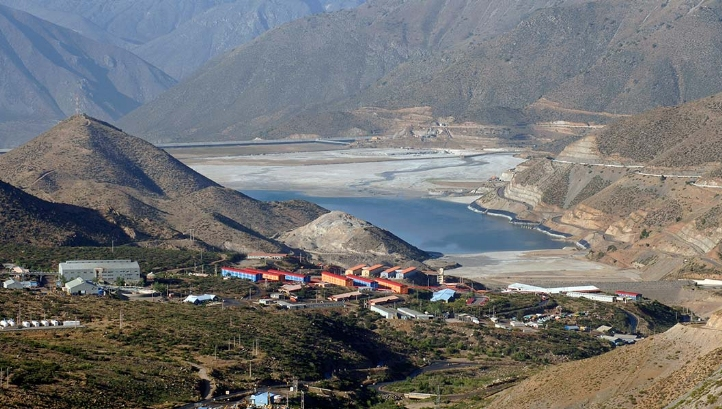 London Stock Exchange-listed Antofagasta won approval for an expansion that will increase copper production at the mine by 60,000 tonnes a year during the first 15 years. The project is to begin in Q1 2019. Minera Los Pelambres is 60 per cent owned by Antofagasta, and 40 per cent owned by consortia let by JX Nippon, and Mitsubishi.